How Much Providence is There in Your Life? There is no such thing as chance. Jehovah directs our steps when we allow Him to. For me it was small things that stood out I was living in a dead end world and then read a little ad in the local newspaper about going to a school in Toronto to study electronics. I went but soon was studying natural medicine which I have used to help others for over thirty years as well as doing volunteer work in a hospital which was preparing me to care for others. At another time after that there was a little ad to go tree planting and as there was no other work available I took the job. During the thirteen years of the career I planted over a million trees all across Canada but the thing Jehovah was preparing me for was when I was teaching rookies that was preparing me where He would send me next. As well many of the workers had some deep seated problems so I learned to counsel them. When this career was petering out I studied teaching English. Once the course was completed my resume was posted on line. From hundreds of contract offers only one stood out which was teaching in China. During my ten years there I helped guide countless students to Christ. As you can see each one was preparing me for a larger plan in succession. It took the course of about thirty years so do not expect it to happen overnight. Prayer: Thank you Jehovah Rohi (God is our Sheppard) for so patiently guiding me to places You intended for me You be to do the work You intended for me to do. I praise You in the name of He who followed His destiny all the way to the cross Jesus Christ. Amen. 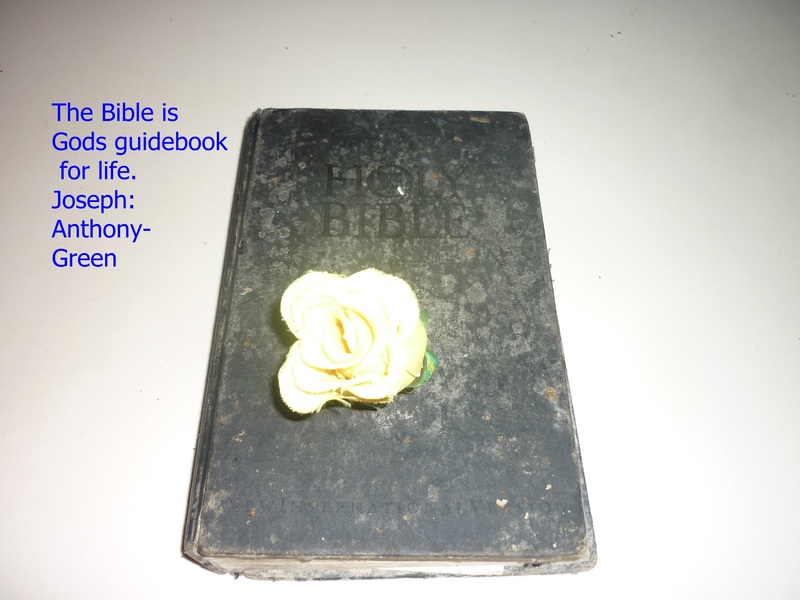 Categories: Christianity | Tags: career, chance, community, destiny, direction, hearts, life, obedience, opportunities, people, Plan, prayer, preparation, Proverbs, Providence, quotes, relationships, school, scripture, society, wisdom, work | Permalink.